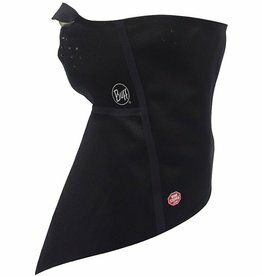 This technical windproof Bandana is ideal for all winter sports. The outer layer of WINDSTOPPER® fabric blocks the wind and repels water, while the inner layer of Polartec® Fleece wicks away moisture and keeps you cozy and warm. Another winning hat in our collection! 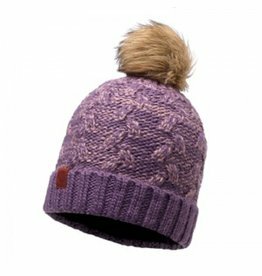 It boasts a comfort fit, two different types of knit for added texture, and trendy colour options to give it a creative flair. 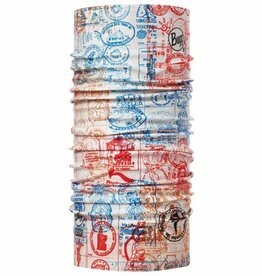 The Polar Fleece band ensures you will stay cozy and warm all winter.